London venue The Coronet is the latest in a long line of London clubs in hot water, this time over its hosting of ‘Urban Music events’ and the crowd they attract. The club faced an emergency license review last night after it was ordered in response to a clash between law enforcement and club-goers. 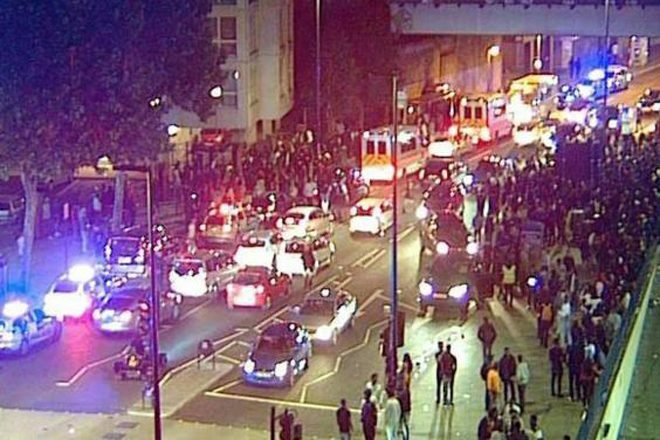 Police were forced to barricade the entrance of the venue last Sunday after a crowd of 250 people gathered outside for a LIT London event that features hip hop, bashment and house music. A riot ensued and the party poured onto the street, resulting in a heated clash between officials and punters in which missiles were reportedly thrown at police. The Coronet decided to cancel their already scheduled ‘Project X’ and dancehall events that were due to take place in the coming weeks. According to a statement on the Project X Facebook page, they were forced to cancel as the venue is no longer hosting ‘Urban Music’ events for the foreseeable future. After fabric’s reopening earlier this year, there’s mild hope for the future of venues like the Coronet, however its own reluctance to host ‘Urban Music’ orientated events is worrying for fans of Underground Music. 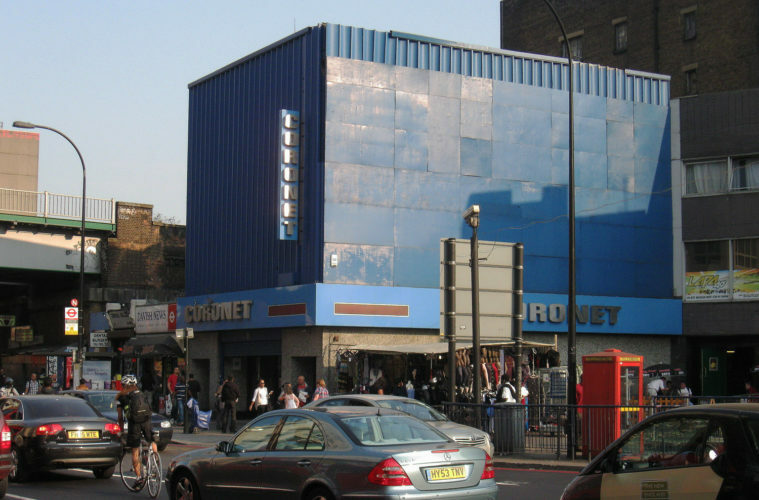 The Coronet is already scheduled to close its doors after 138 years in 2018 as its the end of the current lease. Do you think nightlife stands a chance against City Councils? Join our discussion group here and let us know!